Another snow storm has passed our way, the second one this year after six years of no snow. It’s not as cold as last month, so we probably won’t get two inches again. It actually snowed today. 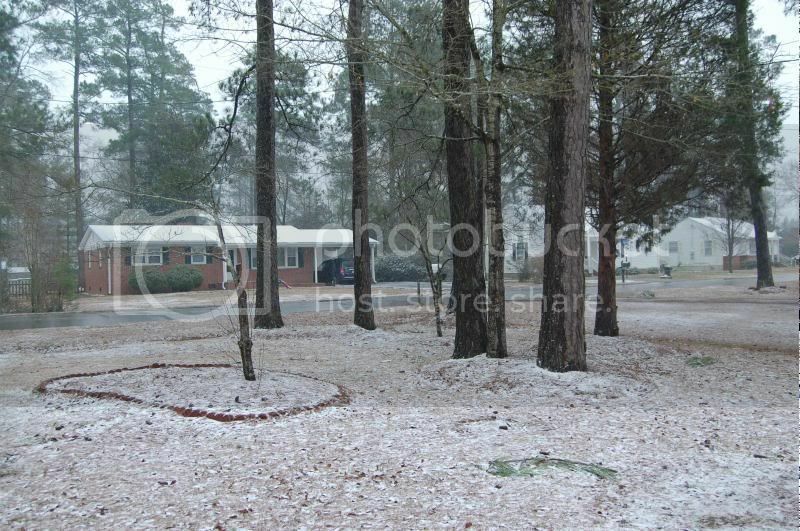 The forecast was predicting snow for our area, but we almost never get snow this far south. I was already at work when the temperature got cold enough for the rain to turn to snow. 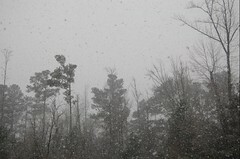 It started out as big, soft flakes, but now it has slaked off. The temperature is still dropping though, so we may see more. I walked to the bank, as I normally do at the beginning of the week, and had fun going through the flurries. 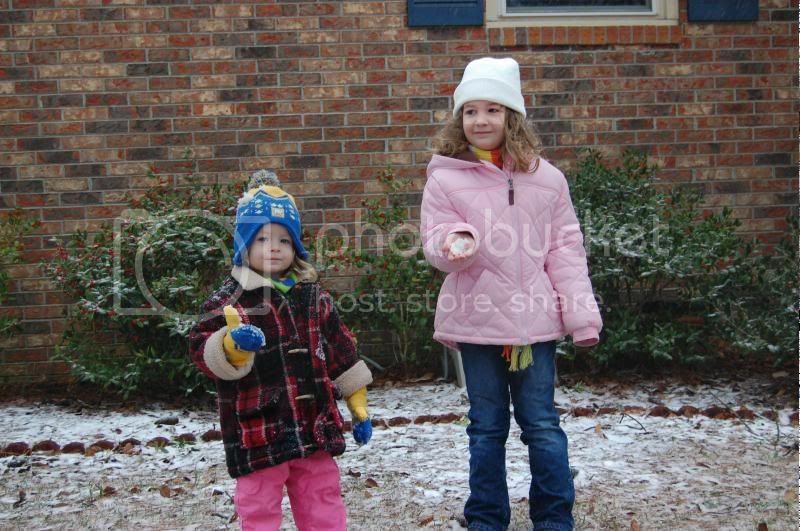 At home, the girls got bundled up and went out to play. We’re supposed to get around 2 inches of snow in our area, but I don’t expect we’ll get much more than we already have. The biggest thing to look out for will be the ice when the temperature starts to fall again tonight.